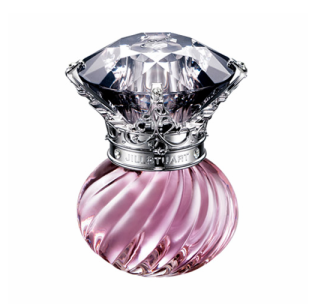 top notes of cassis, pear, green apple, lemon, aquatic green notes, a floral heart of rose, gardenia, peony, lily of the valley, jasmine, magnolia, and orange blossom. The soft base notes are musk, sandalwood, cedar, amber and vanilla. oh my gosh the packaging is gorgeous!! 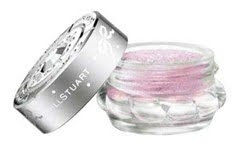 i love jill stuart :D always new and fresh :) very pretty! OMG, I want it all!!!!! 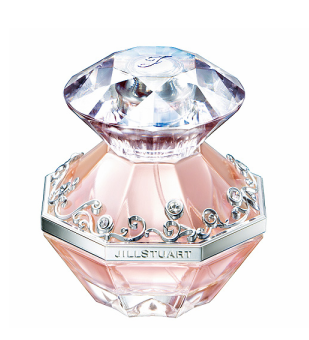 And I totally agree - the Jill Stuart perfumes have the MOST beautiful bottles I have ever seen!!! Everything is so shiny and pretty!! ooh that's the prettiest blush/face mix I've seen from the brand! Love it! The new collection look so cuuuute. But I promised myself that I will not be purchasing any more cosmetics for the rest of the year, so I will just drool over it as well..haha. The new collection looks so cute! But I promised myself that I will not purchase any more beauty related items for the rest of 2009 so I'll just drool over it as well. haha. Seriously, they would get so much sales if they expanded into North America. *sigh, for now all I can do is drool at all the pretty pictures. Thanks for the post Eki! Did you order the set? The blush looks really light and "cool" colored. this collection looks so cute, I just love JS stuff! Oh thanks for sharing the pics and the info Eki. It seems like a really good deal like you said and everything is so kawaii. Jill Stewart is always so feminine and sweet looking! This xmas collection is a great example! 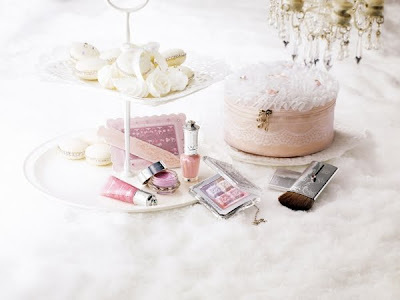 The packaging for Jill Stuart is always so cute! I've sworn off buying JS products forever but the fragrance bottles are so tempting. woww!!! this collection is so pretty!!!!! 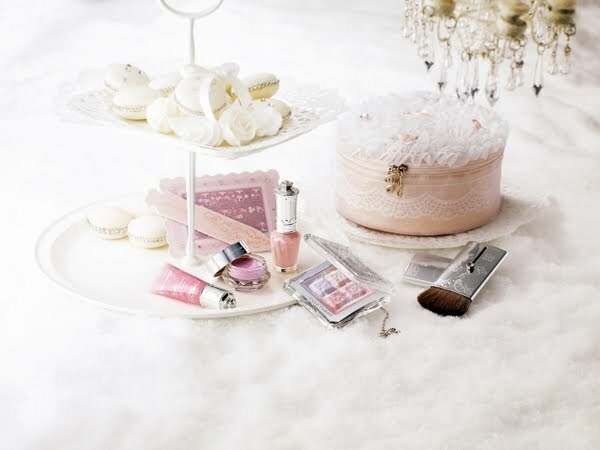 everything is so girl and beautiful!! totemo kawaii!! :3 I want it...but *sigh*! like you said, Eki, it's Christmastime, so we need to use the money we have to get gifts for loved ones! hehe! gift-giving is always so rewarding and worth every penny once you get to see the priceless expression of sheer happiness and satisfaction on their faces, don't you think? :D So, I will be joining you in staring and drooling and lemming for this collection and the perfumes! love the bottles omg...they're little jewels in and of themselves! hehe I don't really know scents of perfumes from their list of scents (i only can tell if i like something by smelling it! ), but the fact that there are lilies, I think i'll love it!! 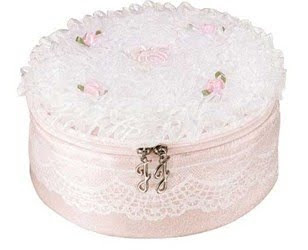 hehe i love sweet, soft, light and floral scents :D love ya!! HOW hot is the packaging WOW love it! The packaging is sooo kawaii. *sigh* I want everything...hee hee. eki, they actually sell that perfume in JS boutique in NYC. I just got mine few weeks ago. it smells so good. hopefully you can get your hands on that.